Dan Sparks joins AdvisorNet Financial focusing on Individual and Family Health Insurance via the MNsure Marketplace, Medicare Supplements, and Life Insurance. Dan takes great pride in providing personal service and support on an individual level. Having the opportunity to recommend what is in the client’s best interest is his daily motivation. Prior to joining the AdvisorNet team Dan has worked in the farming and construction industry, at the Hormel Plant and in the Banking Industry. 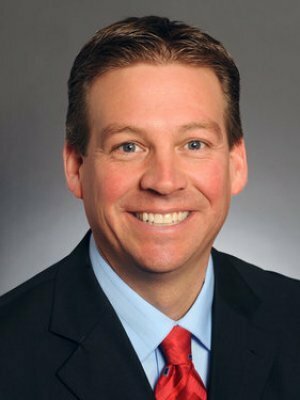 Dan is currently a member of the Minnesota Senate representing District 27 which includes all or portions of Dodge, Faribault, Freeborn, Mower and Steele counties. Dan is a lifelong resident of Austin where he lives with his wife Andrea and son Niklas. Together they also share three grown daughters; Hailey, Rylie and Madison. © 2019 AdvisorNet. All rights reserved.